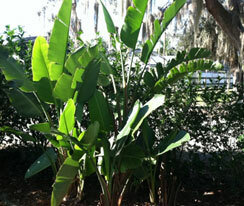 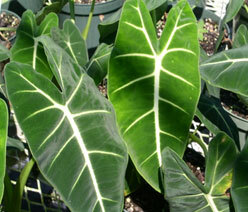 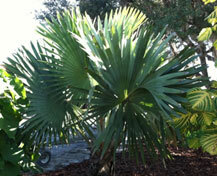 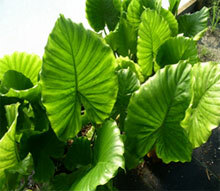 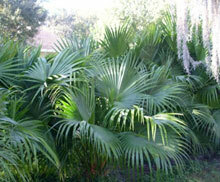 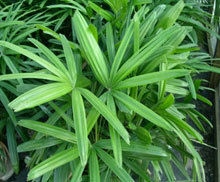 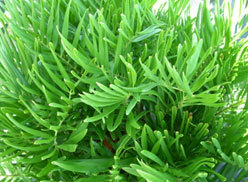 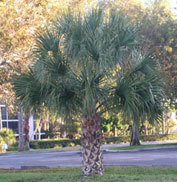 Evergreen tropical perennial with large heart-arrow shaped leaves. 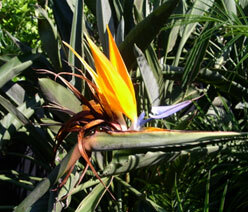 Very lush tropical. 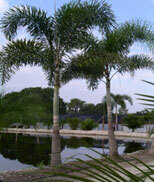 Great for ponds or water edge.